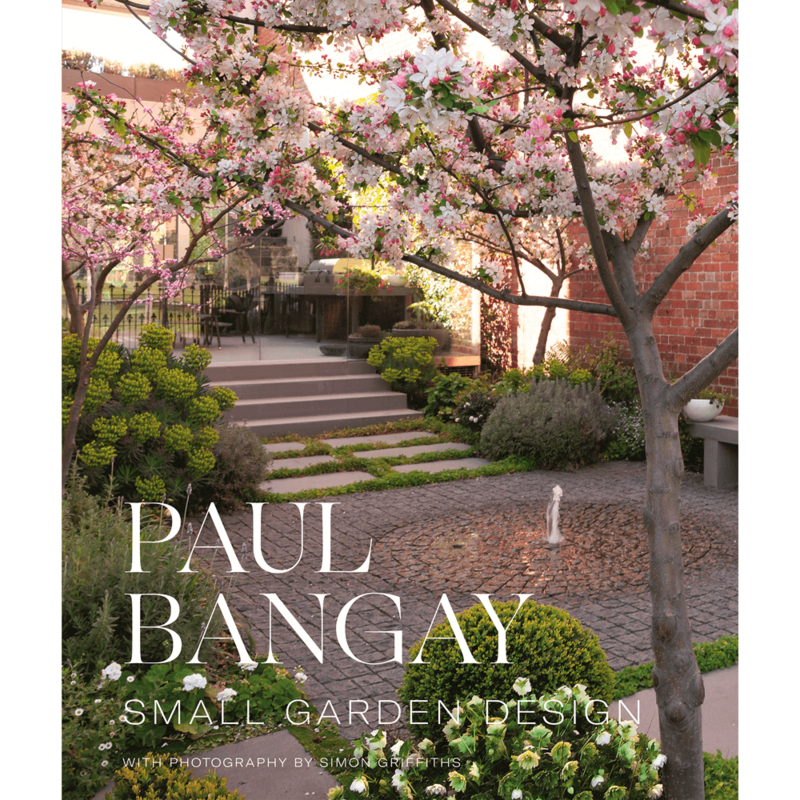 This is celebrated landscape designer Paul Bangay’s inspirational story of creating Stonefields, one of Australia’s most beautiful country gardens. 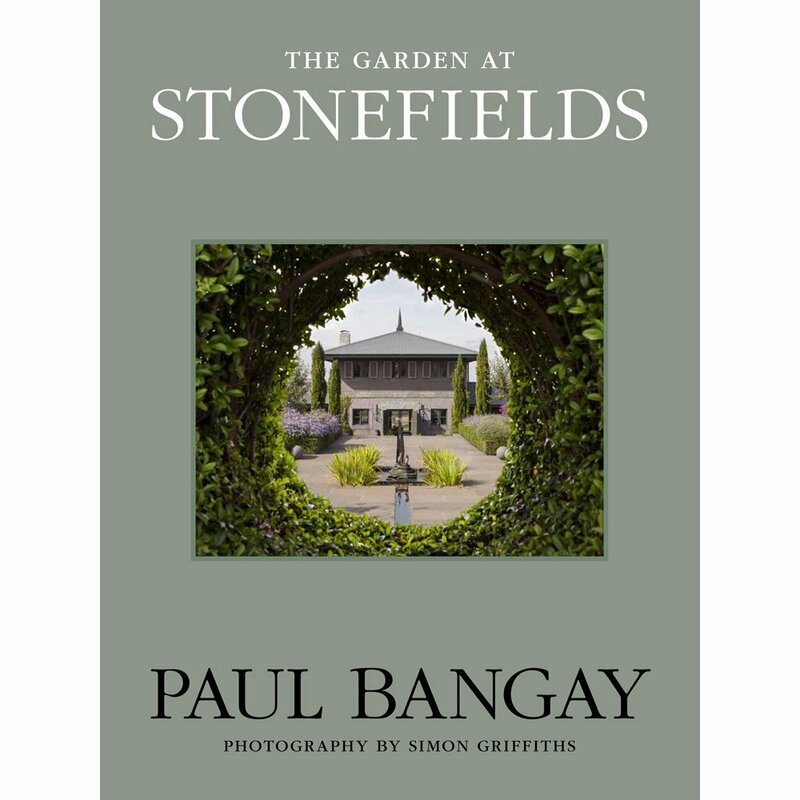 The Garden at Stonefields reveals the triumphs and trials of designing and building this extraordinary house and garden – Paul’s most challenging and personal project yet. 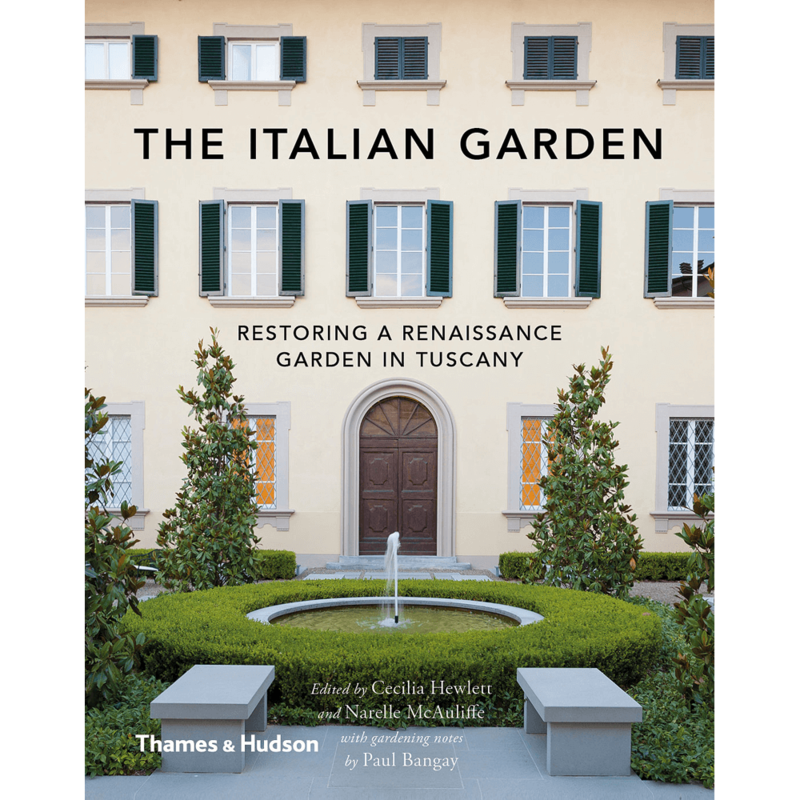 Photographed by Paul’s long-time collaborator Simon Griffiths, the stunning photos reveal the evolution of the site from conception to completion, and capture the unique beauty of each area of the garden. 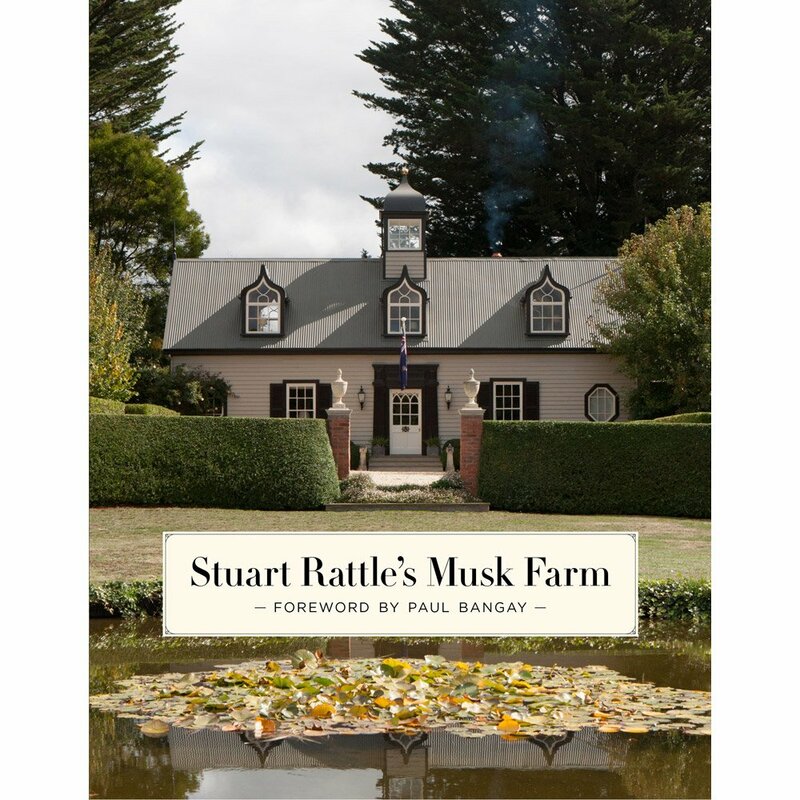 The book also features extracts from Paul’s personal diary, an intimate and compelling account of dealing with drought, bushfires and the threat of mining in contemporary rural Australia. 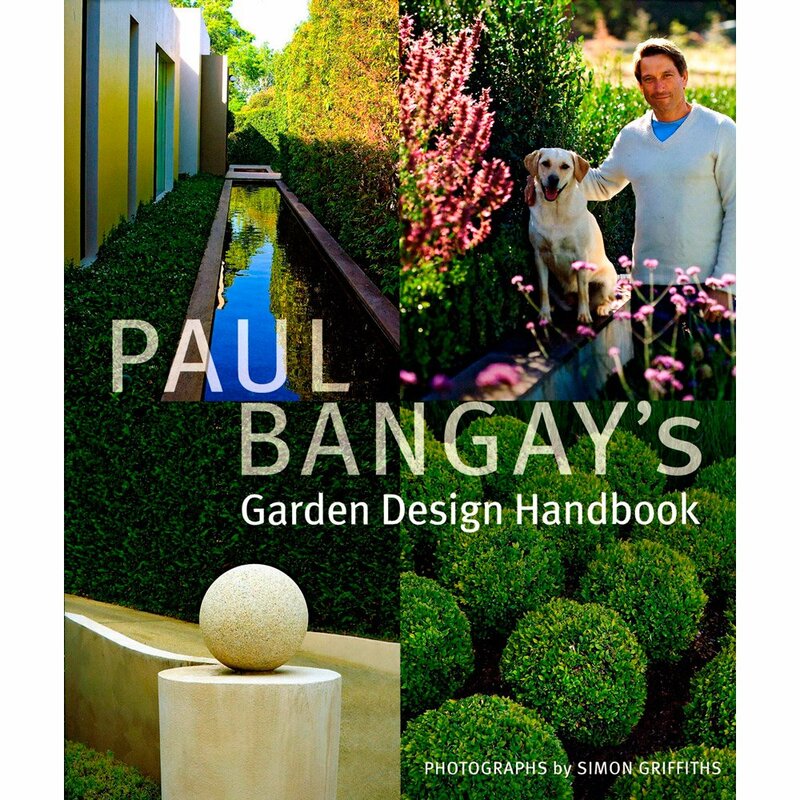 If you would like Paul to sign or personally inscribe a book, please indicate this in the ‘Order Notes’ field on the Checkout page. 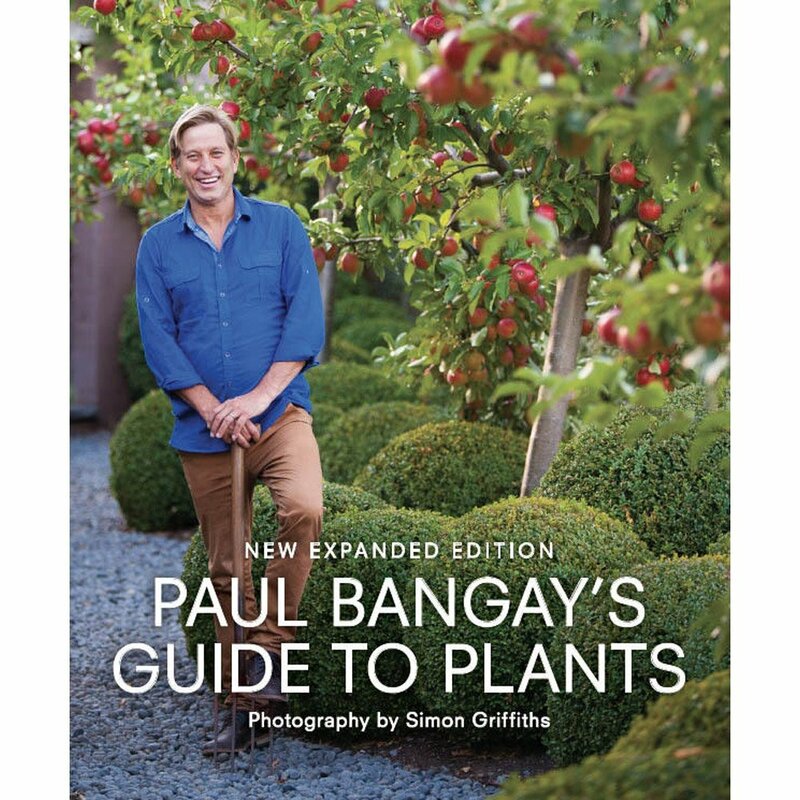 Subject to Paul’s availability, personalised notes and signing may delay the shipment of your order. 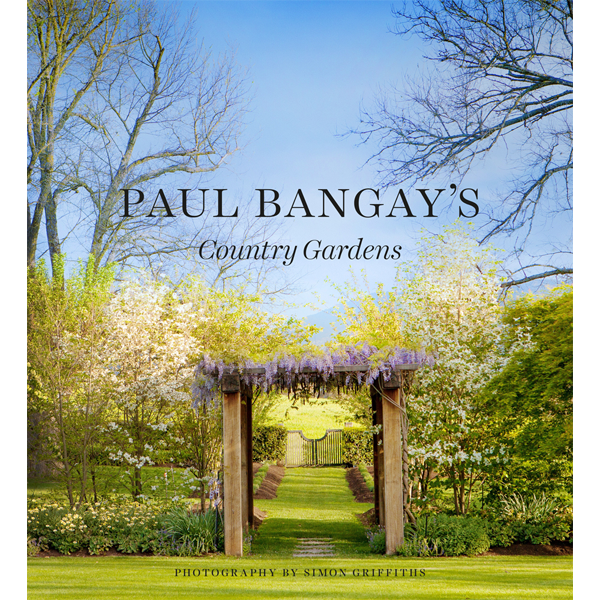 Personal notes or requests are not available for Home Candle Collection orders.